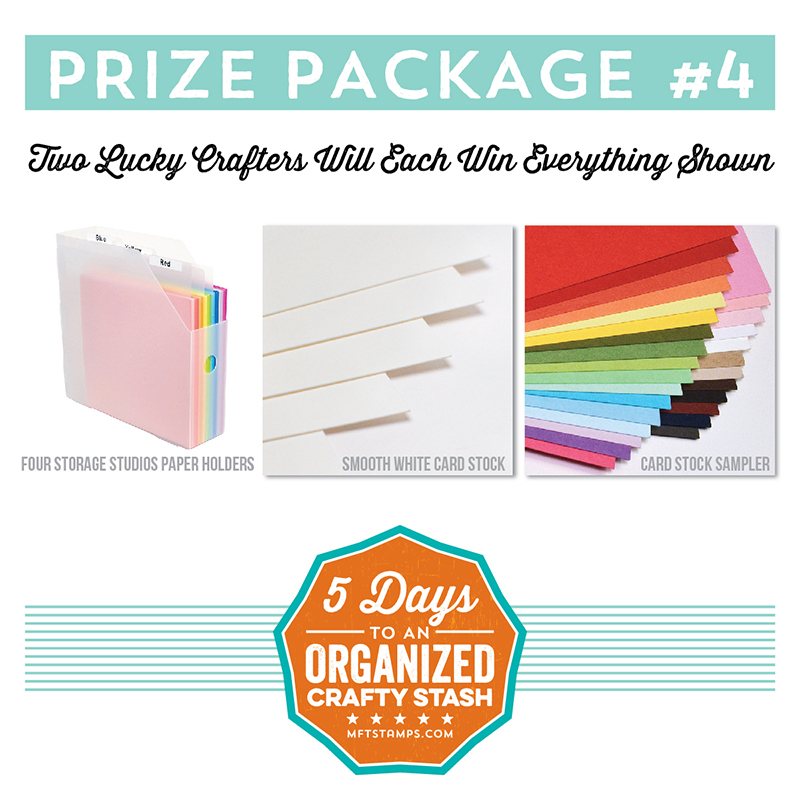 We're back for another day of crafty organization! I hope you are feeling inspired to organize your own crafting area. I'm happy to report that my Storage Pockets, 6" x 6" Page Protectors, and my fridge containers all arrived today. I'll be putting aside some time over the next few weeks to get everything transferred over. I purchased three of these Storex 24 Compartment Literature Organizers. I had looked at a number of different options, and decided on these for a few reasons. All of my furniture is a dark espresso color so the black matches it well. Since I live in Canada, shipping is always a consideration when purchasing things online. Shipping for these was free with my Prime membership on Amazon. On top of the stacks of card stock, I keep a clear page protector full of scraps. Each color has it's own page protector. Each page protector is labelled with the name of the card stock. Keeping my scraps on top of the full sheets of card stock has really helped me to reach for them before reaching for a full sheet. 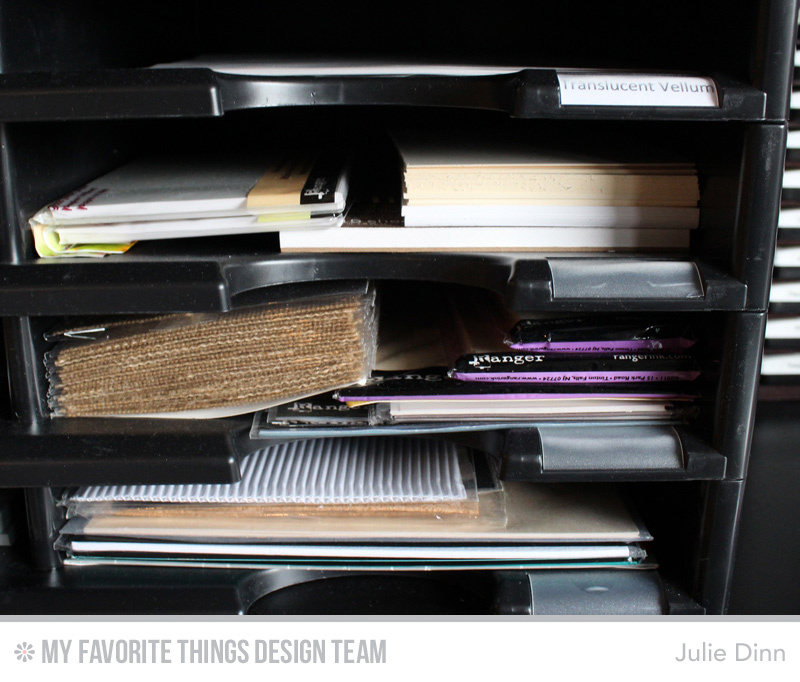 The bottom three compartments holds some of my specialty card stock. 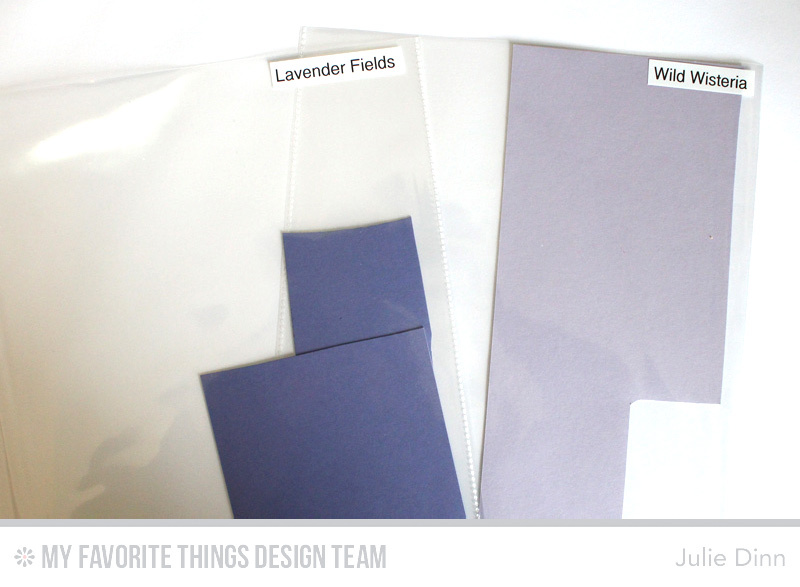 Here you will find watercolor paper, foil sheets, acetate, and tags. Thanks so much for joining me again today. 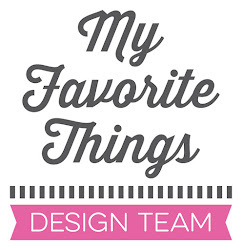 Be sure to check out the MFT Blog to see all the fabulous ideas the design team is sharing. Don't forget to check out today's prize package, YOU could be one of the lucky winners. WOW! Now that's wonderful organization - I'm lusting over that shelving space, and am pumped by the plastic sleeve protectors for the extra bits! Thanks for the tip. I really like how you have your paper AND scraps organized. Looks great too. Awesome shelving space. I am loving the plastic sleeve protectors too. 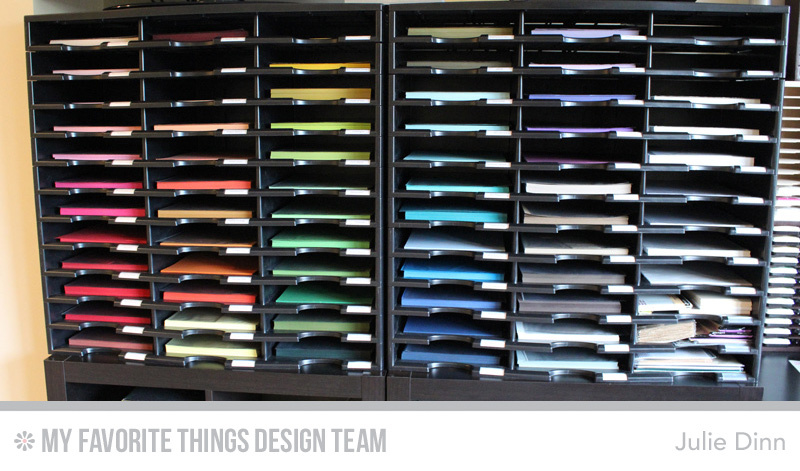 Wow, awesome paper storage system. You are so organized with your scraps, too. Thanks for sharing. So pretty. So organized. So AWESOME!!! Nice Julie! I've used those clear envelopes for scraps too -- but they get unwieldy when the scraps build up! I need to use my scraps up! What a great paper storage unit!! Thanks for the link! oh I love the extra space where you can keep specialty paper too. Your assortment is INCREDIBLE...if I saw it I'd think I'd died and gone to heaven - wow! Thank you for the wonderful ideas & pictures!!!! 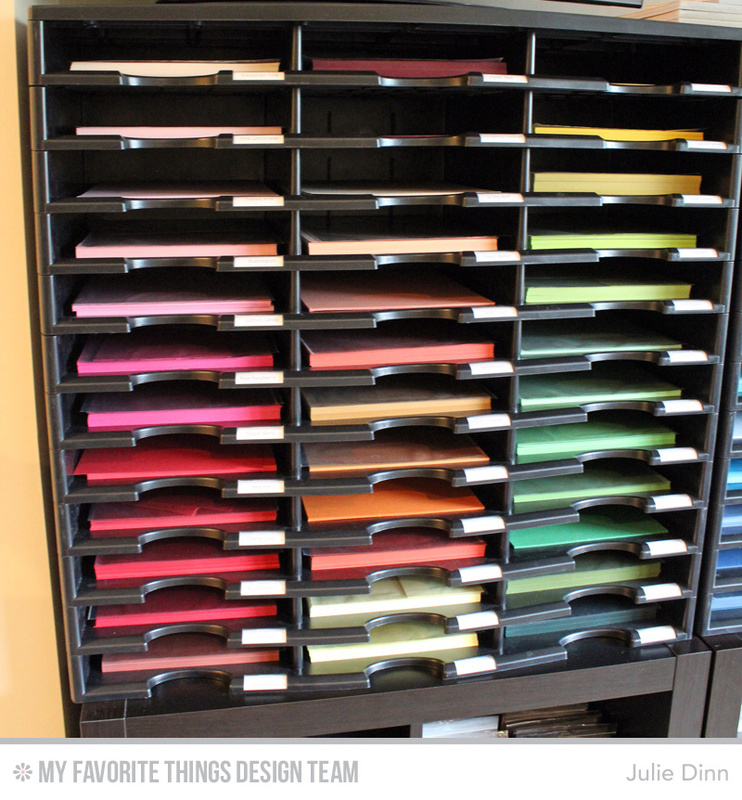 Wow, a wonderful set up for storing the beautiful color of MFT card stock, I like the scrap storage, that would be very helpful to me. Thanks for sharing all you ideas. Your craft room must be huge!!!! You should take a full shot of it one day, I know everyone would love it....ok, mostly just for me! Oh, wow!!! 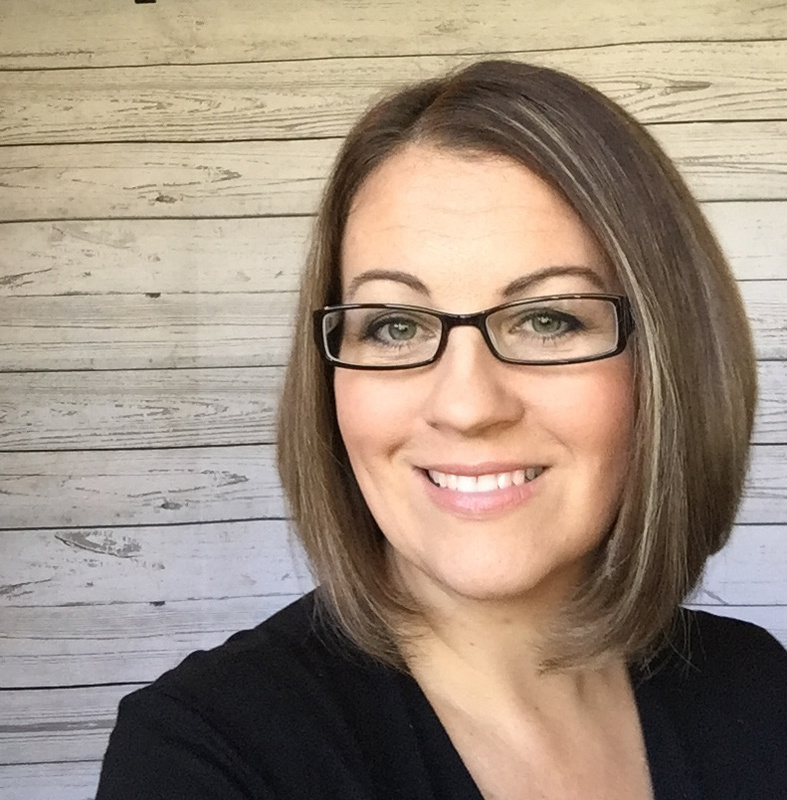 What a great organizer! 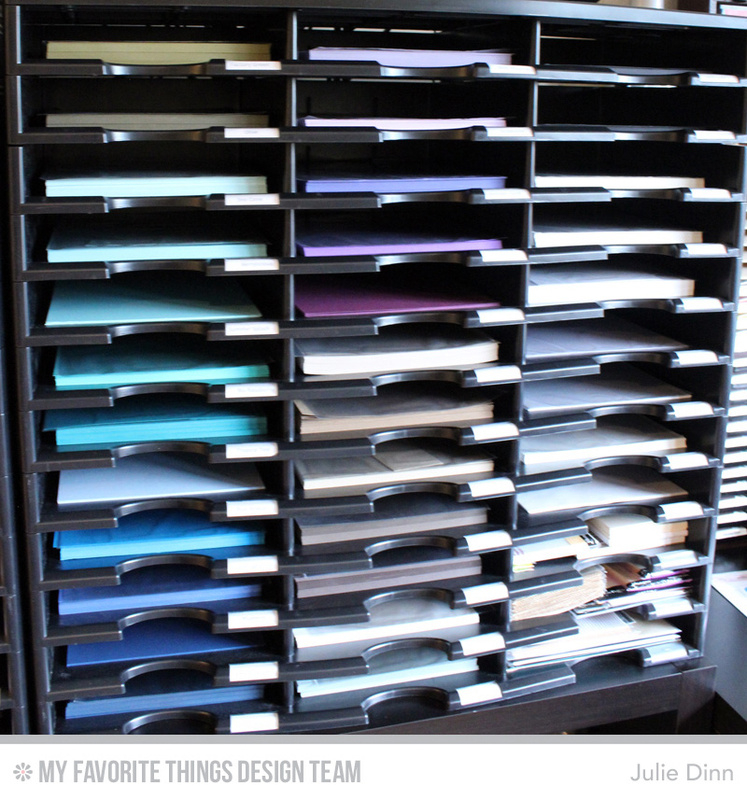 The next time I redo my craft room, I would love to get those units. So pretty! Wow, that's alot of paper! ;) Very nicely organized! I don't have near that quantity (and I thought I had alot). 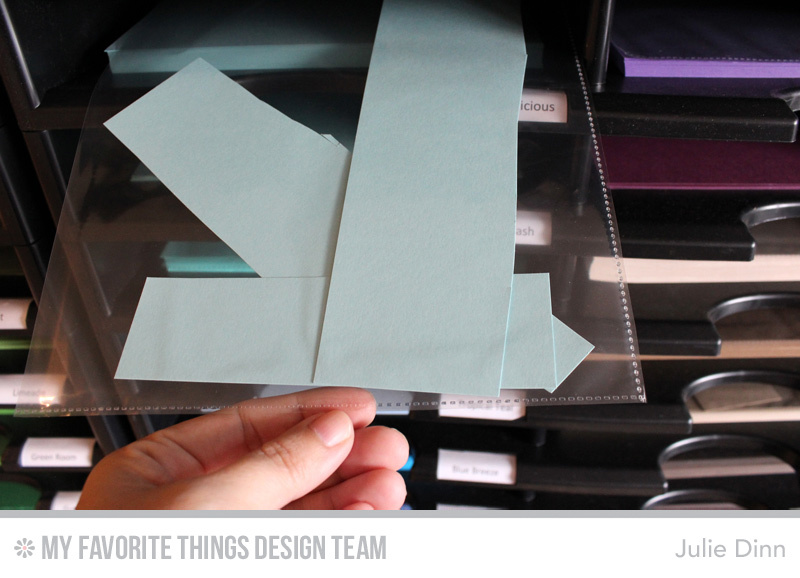 Great idea with the page protector for the scraps, that would help me alot! Amazing!!! This is so awesome!! Wish I had the room for this! Thanks so much for sharing.